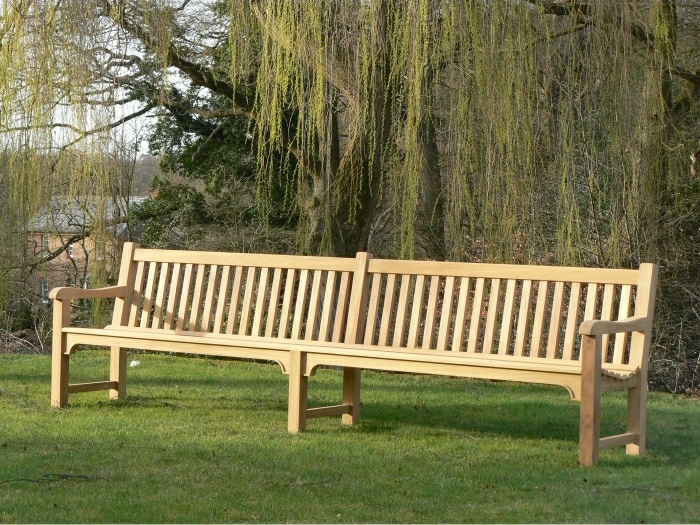 This Slatted 6 seater seat is simple but a classic garden furniture. The incorporation with the Hadham Bracket on the rails at the front of the seats, chairs and tables and the right proportion of the overall construction produce a classic furniture collection. The seats that curve ensure comfort for seating.